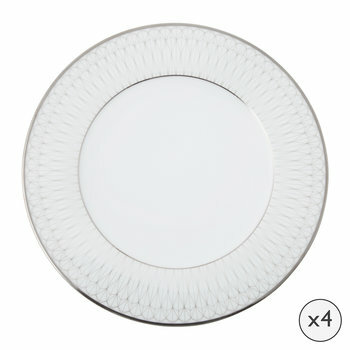 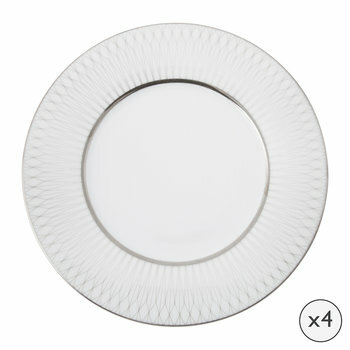 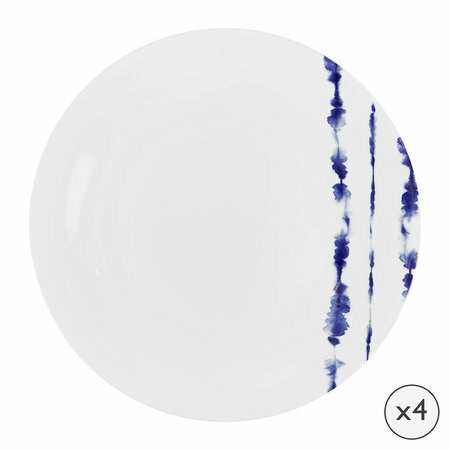 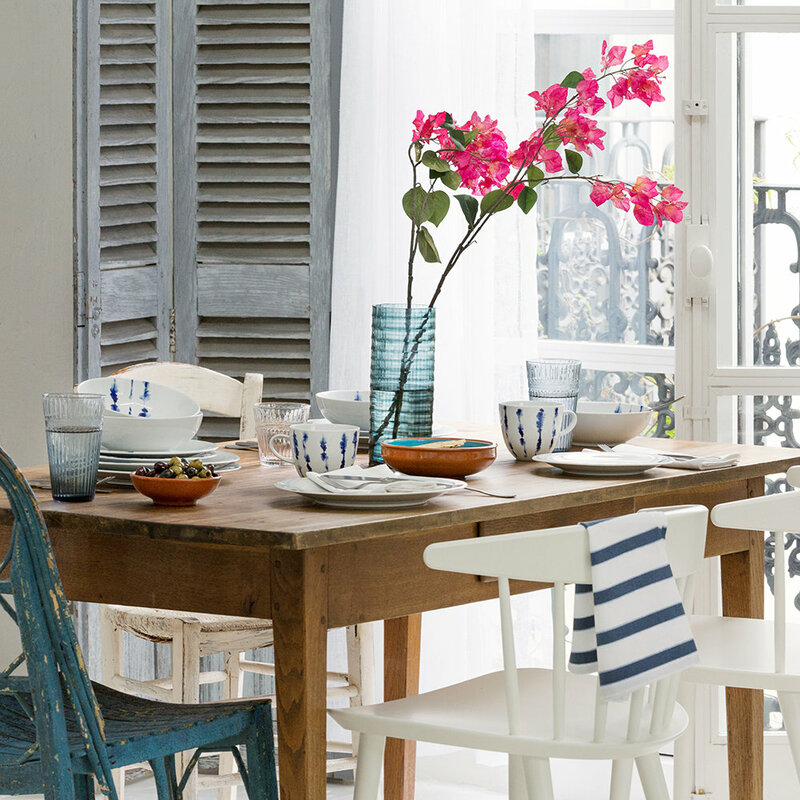 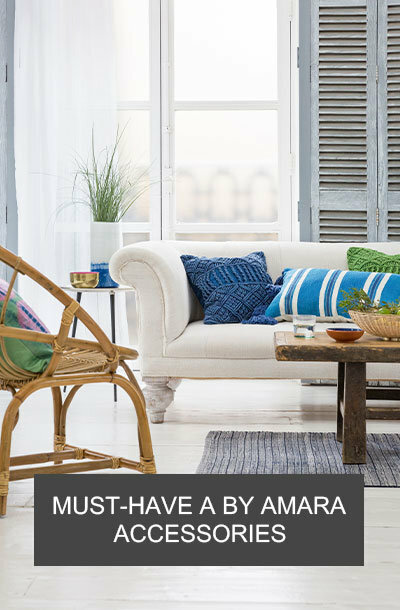 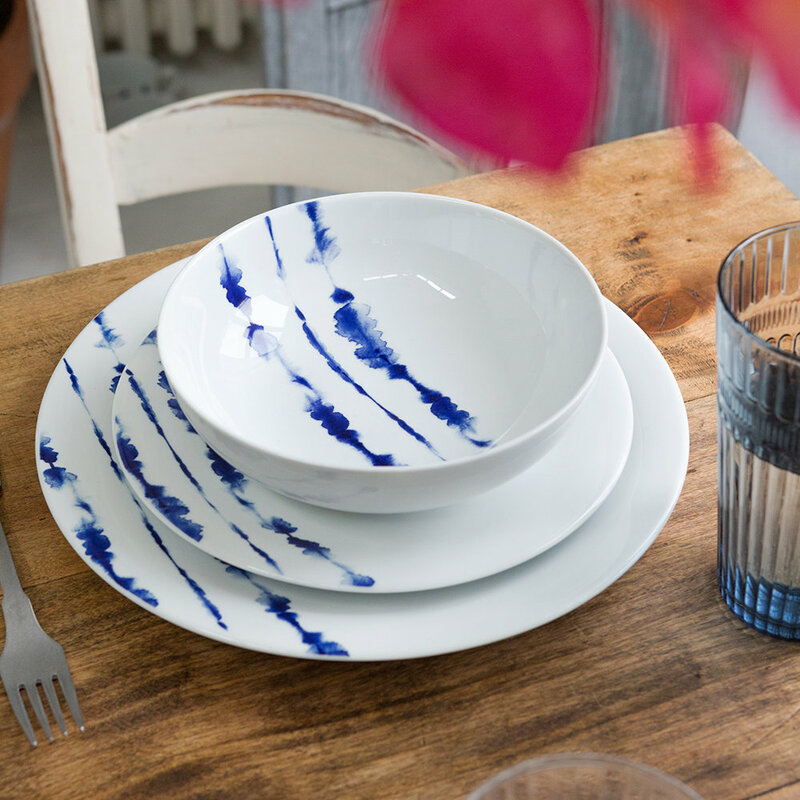 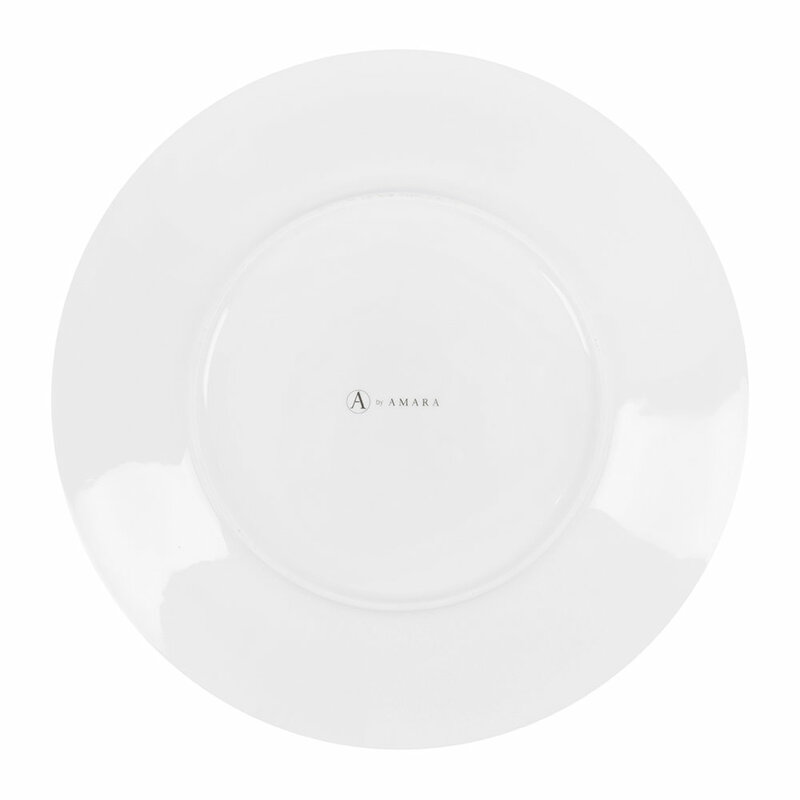 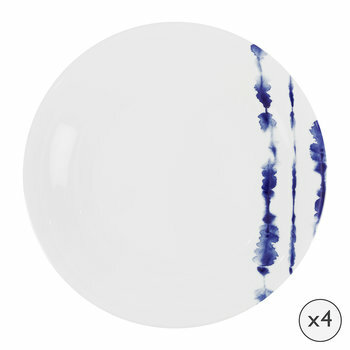 Add some coastal cool to your tableware collection with this set of 4 dinner plates from A by Amara. 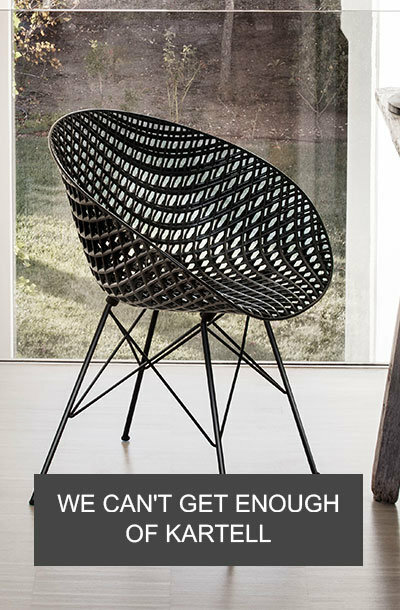 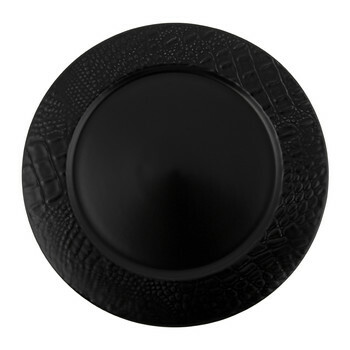 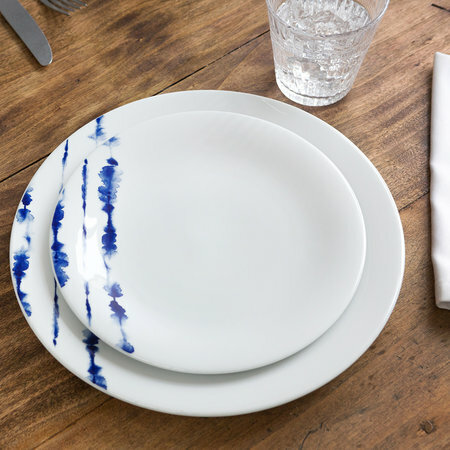 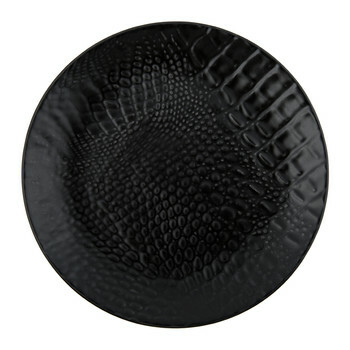 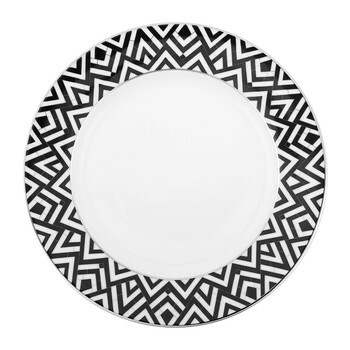 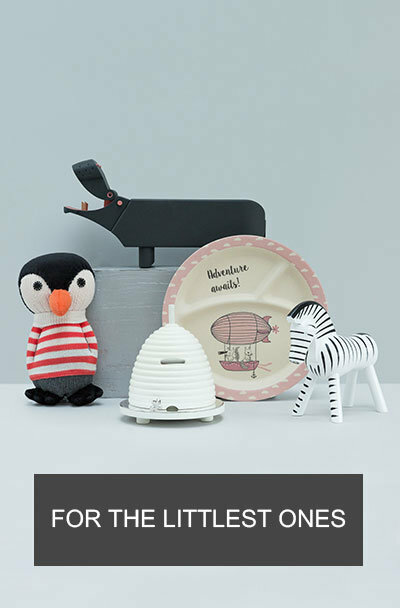 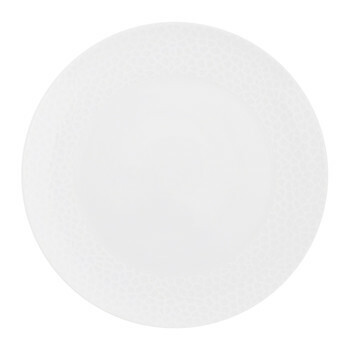 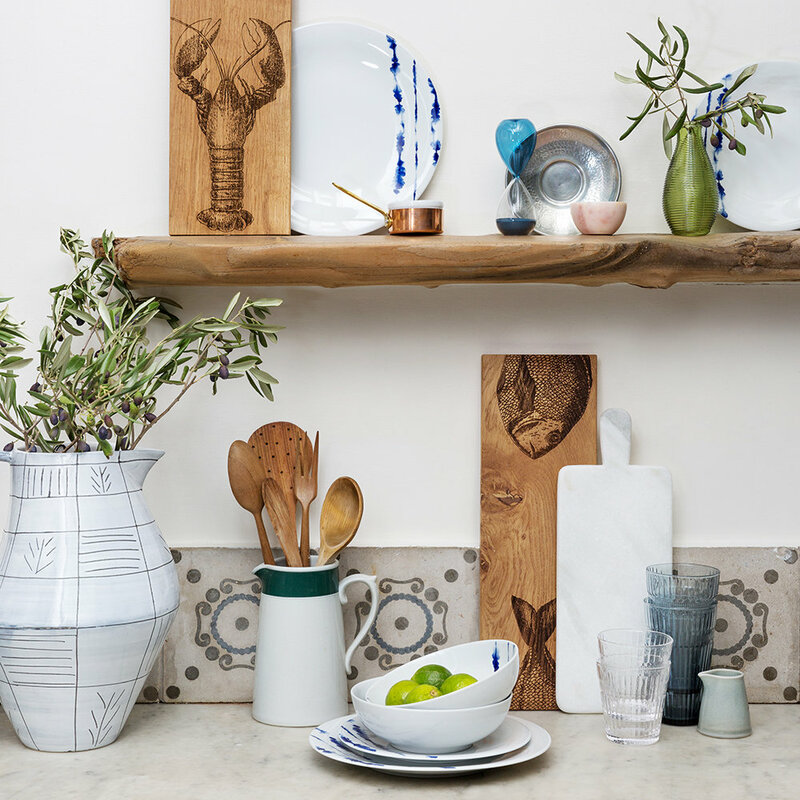 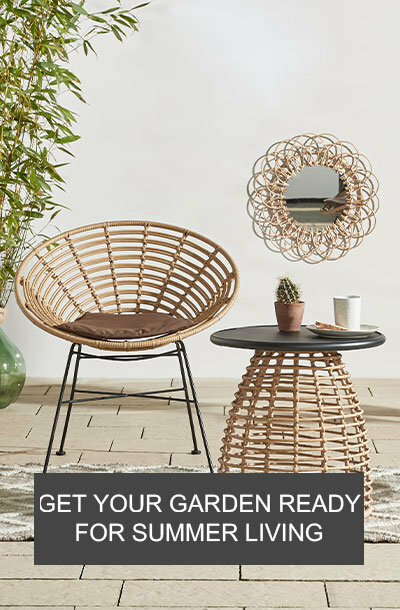 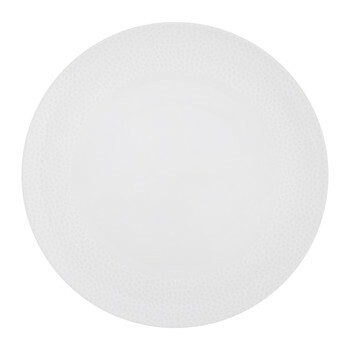 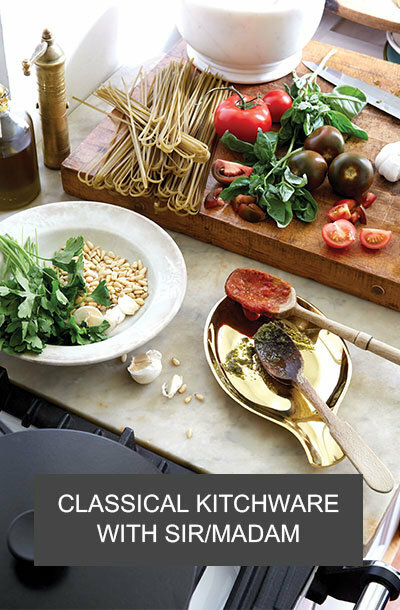 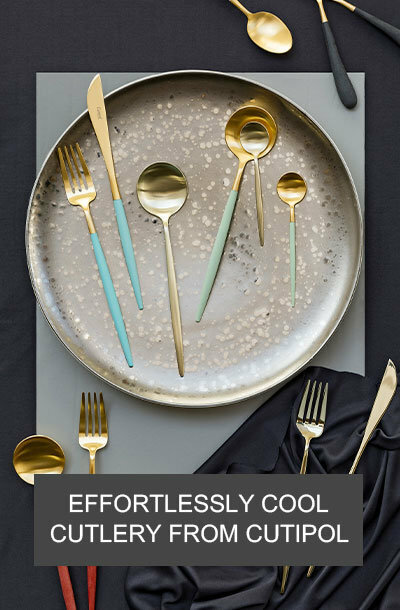 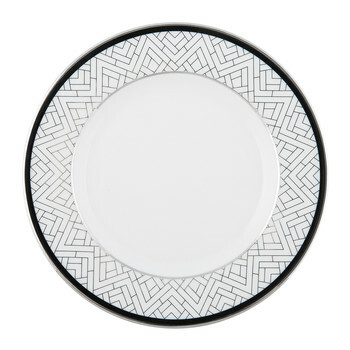 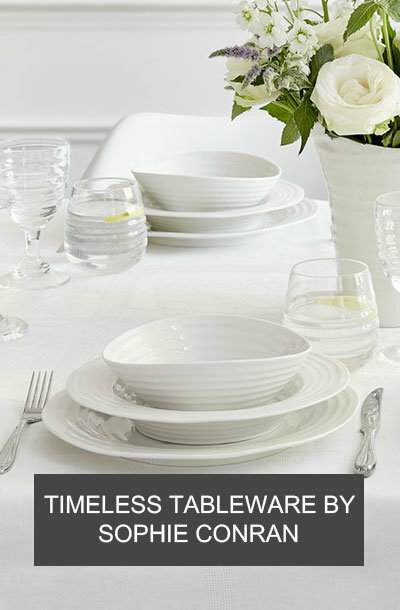 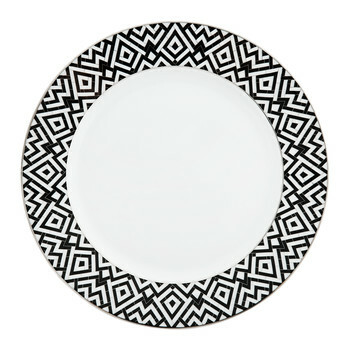 Crafted in Portugal, these plates will give any everyday dining setting a chic holiday feel. 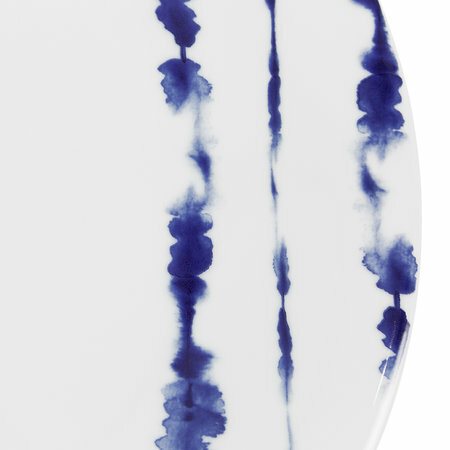 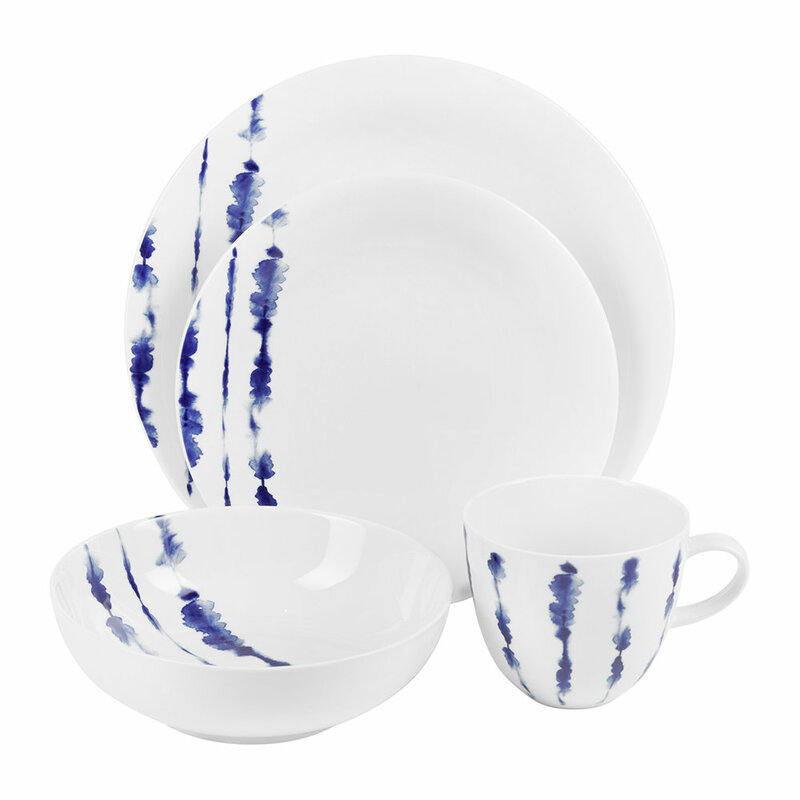 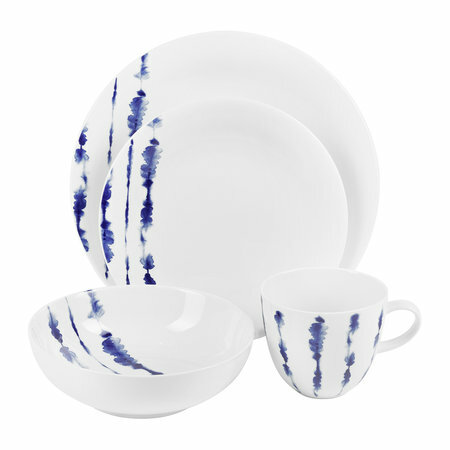 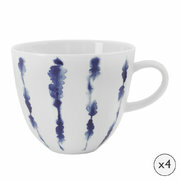 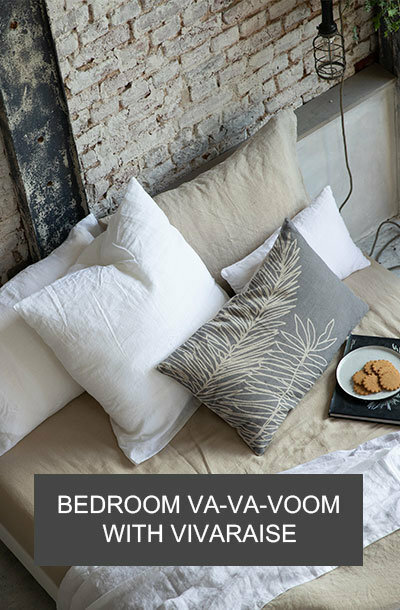 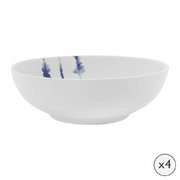 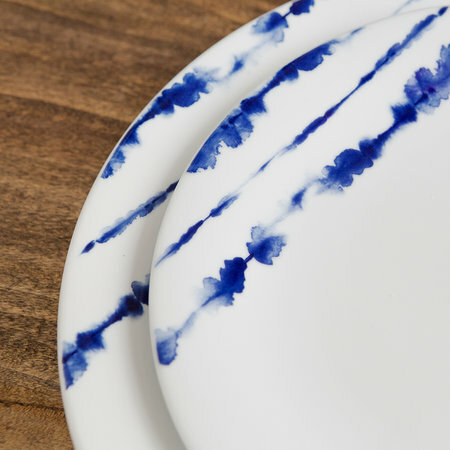 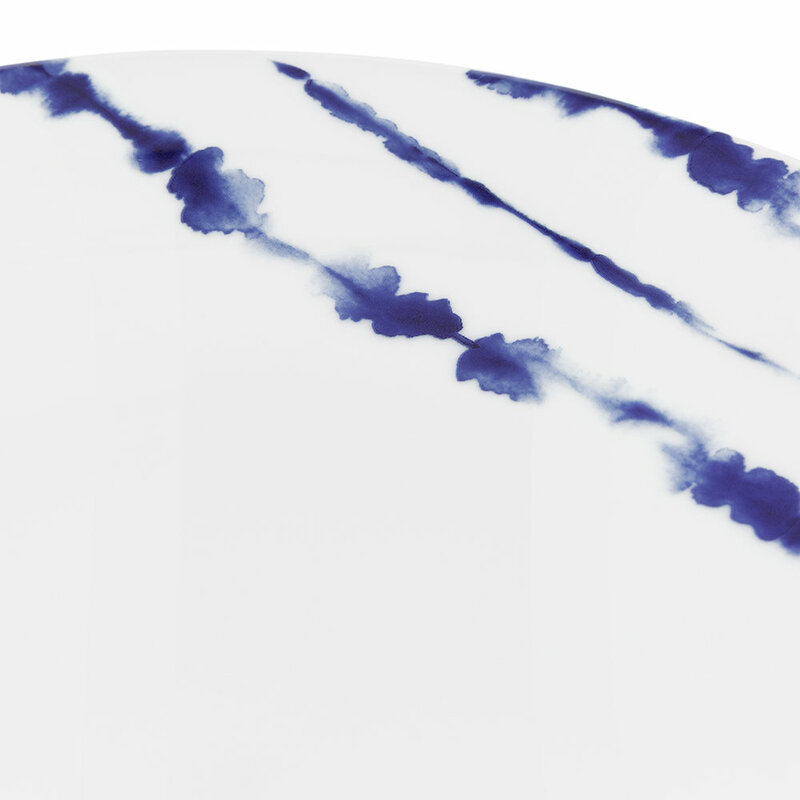 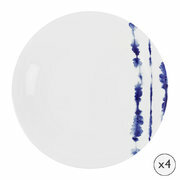 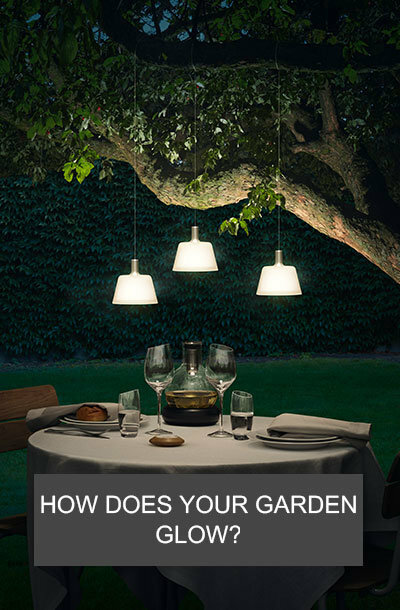 Made from fresh white porcelain, they are decorated with a cool blue watercolour droplet design to one side.